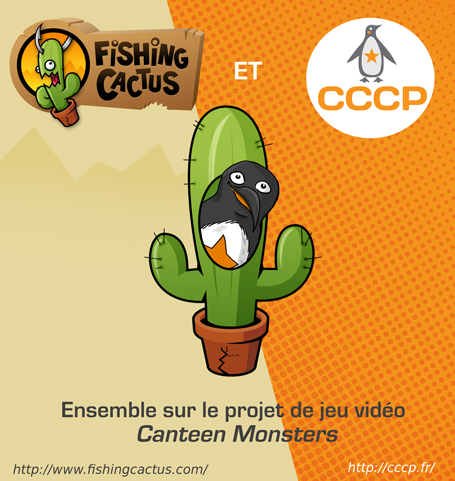 Penguin and cactus cross the border separating them and work together on the video game Canteen Monsters. This Tower Defense will be divided in two complementary games (one on PC and one on mobile phone) but in a common universe: a primary school that we must defend from the invasion of wacky monsters out of the bottom of the canteen. 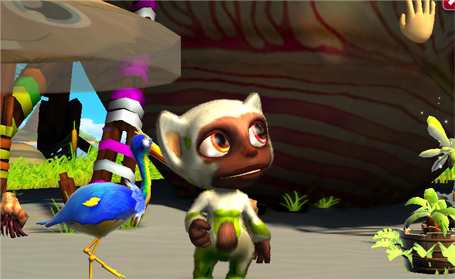 Canteen Monsters is intended by its original concept: it offers an experience on two complementary platforms that allows the player to share his winnings from a game to another. The project won at the “Interactive Experience Transrégional” organized by Pictanovo and Wallimage, intending thereby to promote and encourage collaborations between the Nord-Pas-de-Calais and Wallonia. 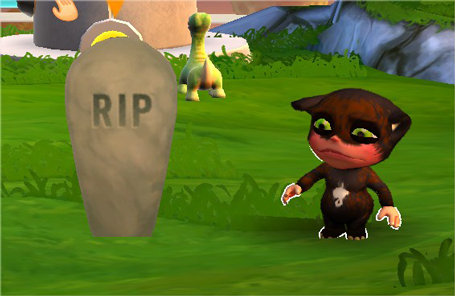 This last week we made the Norns more reactive to what happens around them: they will do a “surprised” animation when an object appears next to them (after buying one in the shop, for example) and most of the time will look sad when another Norn dies near them. 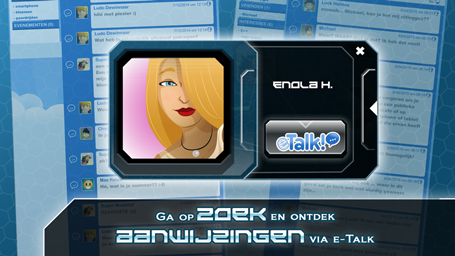 Also, we continued to work on the Android version. For example, we fixed a bug with Norns sometimes appearing with a totally black texture. Facts, observations and tools that could help you for the future! We really hope that you had a wonderful weekend. Thanks to the Belgian National Day it’s was a long weekend for us and most of the team spent some quality time with their friends and families. There are still 15 days to go. We need $2,276 per day to succeed. Press coverage didn’t help that much (brought 10 backers – Thanks to them for the support BTW). 1/8 people that visits our page, back our game. I am really brilliant in paper crafting! Based on that, our action plan will remain the same. We’ll spend hours talking about Algo-Bot on social networks. If you could help (one more time) to drain traffic to the page it would be awesome. You can see the power of your network using simple tools. Here’s one of them. We were thinking of creating collector papercrafts with other skins from the game. What do you think? The papercraft would be awesome with the Steampunk skin! The concept is quite interesting but needs help to get better. They only have 31 backers for the moment but I am sure some of you would like to support the project. We all wish you to have a really nice week! This week we worked on a tool to ensure the Norn genomes will be modified like it should in case of a genome update. It means that if a game update changes the way the Norn behave, we should be able to “update” the already present Norns too. It was a bit tricky, and we still have some work to do on it. We also worked on an improvement of the loading screen. If for some reason the game data has to be redone, it now displays the progression at the loading (before this modification, the loading bar stayed at 0% for some seconds in that case). Also, we fixed a bug where the game looked for a pregnant male Norn model and crashed^^”. 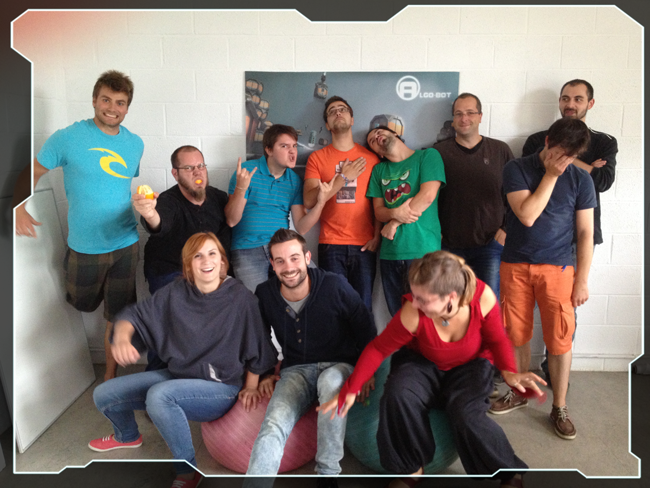 This week, we mainly worked on some technical features / fixes. Whenever selling objects, we now send a message to the server. In case of a server’s latency, selling an object will now be better handled. We also implemented a “stage” server, which will allow us to keep versions of a game waiting some approval before pushing the modifications for real. Also, we are working on the science kit, in which the informations are currently too clustered. We also finished the genome patch tool I’ve mentioned last week. It covers our main progress for these last days. Weekly update #38: Chasing the white rabbit bug! The moment you’ve been waiting for has come. 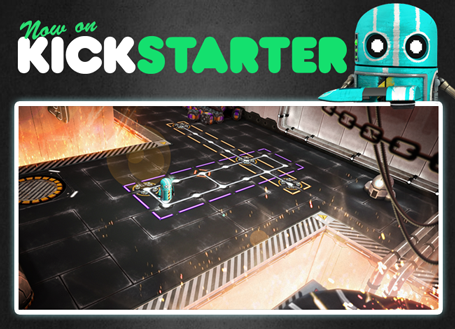 Algo-Bot hits Kickstarter for the second time this year and we have 24 hours to do better than the last time. What?! 24h? But this Kickstarter will run during 30 days! YES, that’s true but based on our observations we know that we less than 2 days to get as much backers as we can. Because Kickstarter is not about money but about backers! Backers are the key! So, every backer helps even if you back a single little dollar! We are profoundly grateful to those of you who backed Algo-Bot but the Kickstarter has to be momentarily canceled for important modifications. It stills only 10 days to go and we still haven’t reached the 10% threshold of funding . Except if by an unexpected miracle the game raises $55,000 in a week, we won’t make it. Let’s be honest, the project raises approximately 150 bucks a day. No need to tell you that it’s not enough. A deep analysis of our project and your comments showed us that we have 2 important problems that must be solved: poor visibility on the project (especially in the US) and thecommunication of the goals of the project. After talking with some of you and reading your comments, it appears that we have serious issues with our communication. First of all the message is not clear, what this game exactly is? Is it a game or a learning tool? For whom this game is meant for? Is it for kids, Programmers or programming students? For example, according to Programmers, the inner-joke headlines were funny but could scare non-programmers. 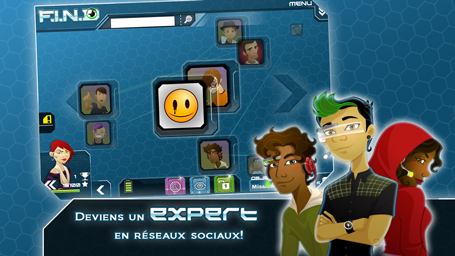 It remains a problem because the game is not only meant for Programmers and can be enjoyed by puzzle lovers? See? The message should be simplified. The press coverage we had represents 2% of the funds we raised which is nothing compared to your shares on social networks that raised nearly 43% of it. Thank you for that by the way! The error we made here, was to count on press coverage to bring us backers instead of counting on our Kickstarter page to bring us backers and press coverage as a result of popularity. One says that success doesn’t have to be a goal but always a consequence. 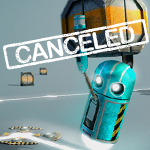 That’s the reason why we decided to cancel Algo-Bot KS campaign for a few months. Just the time to re-arrange the page and make the communication clearer and we’ll be back on Kickstarter. In the meantime our Greenlight campaign goes really well and be sure to spread the word around so the game can continue its ascension. Finally, you, our beloved backers are welcome to sign up to Algo-Bot Newsletter to keep an eye on the project. 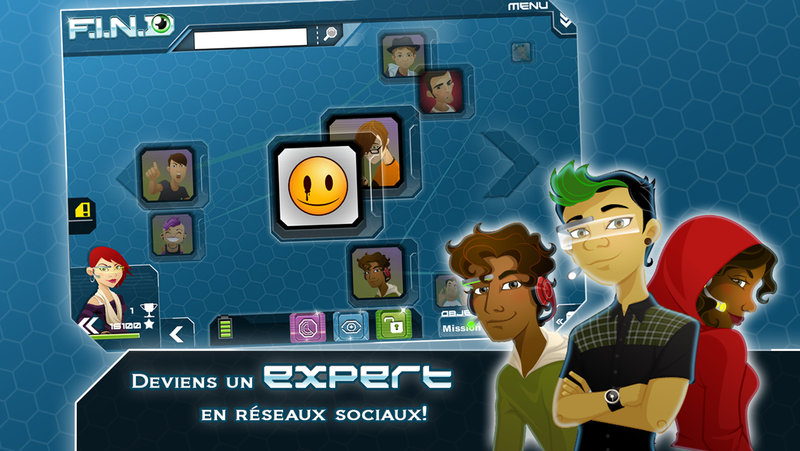 Also, if you have any idea to improve the page, let us know! Thank you again for your support! Now live on Steam Greenlight! 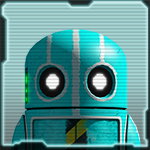 We’ve gone ahead and posted Algo-Bot on Steam. 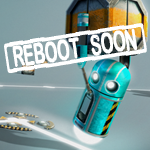 By voting for Algo-Bot on Greenlight, you increase the chances that Valve will distribute the game through Steam. This is pretty important for improving the game’s visibility, and provides a secure, reliable way of distributing the game files automatically to our users. 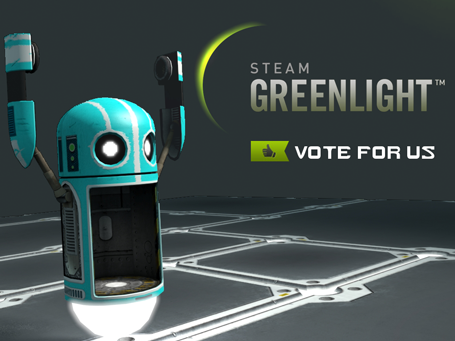 Greenlight is extremely competitive, so if you’re excited about Algo-Bot, share the Greenlight link with your friends and vote “YES”! Your move! Thank you again for your pledges and support! As you can see, the project gets slowly funded, backer by backer but hey! Rome wasn’t built in a day! Was it? We noticed that one reason may be the poor visibility we have on the project and it would help a lot to be featured by Kickstarter. According to my sources, one of the statistics that Kickstarter uses to determine who gets featured on the main page is the number of “Finished plays” which means the number of time your video has been entirely seen. We currently have 21,59% of plays completed and we need that number up over 75%. So, here’s my request: Please click play on the main project video, and let it play all the way to the very end. This is super important! Now, let’s talk about something way sexier. I mean the Level Editor! Many of you backed $80 to have an early access to it and therefore the ability to submit your own levels for the final version of the game. So, we decided to briefly show you how it works. Please keep in mind that this editor is our internal version and it’s not as user friendly as the one you’ll get. Ladies and Gentlemen, please a standing ovation for Guillaume Bouckaert and his level editing presentation! Thank you for your support, and thank you for telling your friends about the project!